Diversity at college – is it important to you? 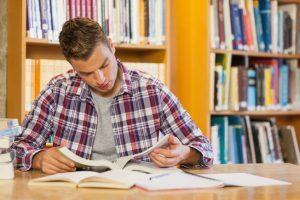 We like to feature factual articles about Tourette Syndrome, but we also like to share information with our students about college, goals, school life, and more. 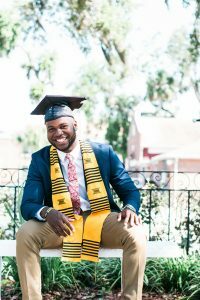 Today we bring you a guest post from Andrea Ingleman of College Factual with a ranking of the 10 most diverse colleges in the country. What are the Most Diverse Colleges in the U.S.? When you finish college, you’ll take with you not only the facts, knowledge and beliefs you learn from books. You will also have the memories and experiences shared with your peers both inside and outside the classroom. In a very real sense, the people you befriend will help form your worldview. If you would like to be exposed to a lot of ideas from students of various races, ethnicities, age groups and religions, a school with a diverse population is the perfect spot for you. 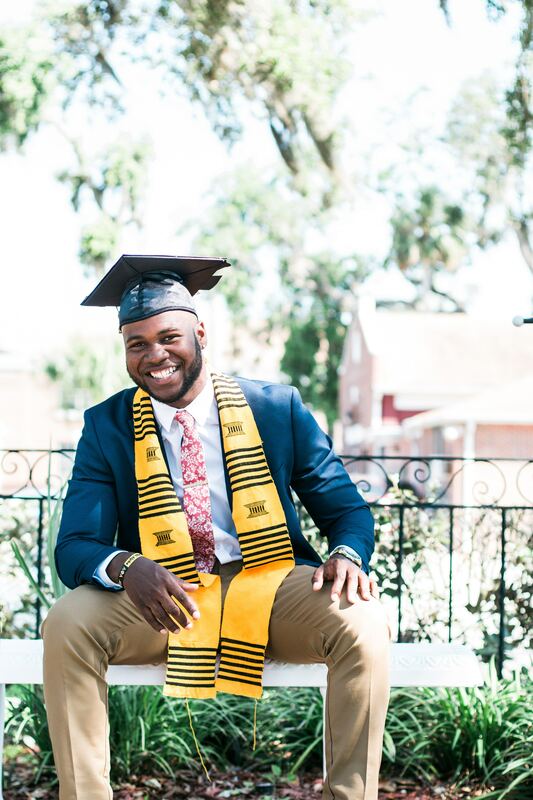 College Factual evaluated all the four-year higher education institutions in the country to discover those that have the maximum diversity when it comes to location, age, gender, and racial identity. See the top ten below, and learn more on how they came up with the rankings here. View the total ranking of more than 2,000 colleges and universities in the U.S., search, or filter by location. Thought to be the first research university in America, Johns Hopkins has global influence since its beginning in 1876. Known for its graduate programs as well as undergraduate programs, Johns Hopkins offers 58 different majors with nursing, public health and biomedical engineering being the most popular. 58% of the campus is non-white, and about 10% of the students are international from at least 48 different countries. All 50 U.S. states are also represented on campus, and more than half of the student body is over the age of 24. Pomona is an excellent value for the money, with an average net price of $42,300 a year and a low student default rate. Part of the Claremont Colleges Consortium, students who attend one school may use the resources of the six other colleges without paying extra money. The campus is 60% non-white and the teaching staff is 50% non-white. About 10% of the students come from outside the U.S., representing 25 different countries. The most popular majors for all students is economics, mathematics, and computer science. In the heart of New York City stands the prestigious Columbia University. This Ivy League is especially popular with international students from China, India and South Korea. Overall 49 countries are represented as well as all 50 U.S. states! The campus is 52% non-white, and most of the students are over the age of 24. A generous financial aid package averaging $57,200 in scholarships as well as loans helps students from all different financial backgrounds afford the cost of tuition. Outside of the bustling and busy city of Philadelphia, Swarthmore offers students plenty of opportunities to appreciate city life. The university boasts a very high freshman retention rate and 87% of the students graduate within four years, 94% within six years. Only 42% of the students on campus are white. 11% originate from other countries, with the most international students coming from China, South Korea and India. In total, students from 29 different countries attend. Amherst is a small sized private college that provides exceptional educational quality to students. The student to faculty ratio is eight to one, and 90% of the teachers are full time. Male to female ratio is 50/50. 13% of the students come from Massachusetts, 77% from 39 other U.S. states, and 10% are international. 58% of the campus is non-white. The most common majors at Amherst overall are economics, mathematics, and child development and psychology, while international students tend towards liberal arts, mathematics or economics. MIT is considered a great value for the money considering the educational value provided. The loan default rate is low, and the typical early career salary of grads is $67,000 which is higher than average. It’s most popular majors are computer science, mechanical engineering, and mathematics, while the highest ranking major is biology. Only 36% of the students on campus are white. About 11% are from outside the USA, from China, India, Canada or one of 45 other countries. The most popular majors for international students are business, electrical engineering, and mechanical engineering. Stanford is ranked 7th in quality overall by College Factual, as well as 1st in the state of California. Set in a large suburb, the school experiences low crime and is considered quite safe. 63% of the campus is non-white, and 9% of the students come from outside the country. The majors international students are most likely to choose are liberal arts, business, or electrical engineering, while the most commonly chosen Stanford majors overall are computer science, human biology, and engineering. While Yale is very selective, only accepting 7% of applicants, those who do attend for their freshman year are 99% likely to return for their sophomore year. 88% of undergrads are expected to complete their degree in four years, while an additional 9% take six years. 53% of the campus is non-white, and 40% of the teachers are non-white. 11% come from out of the country, with the most international students coming from China, Canada, and India. The most popular majors to study at Yale include economics, political science, and history. International students are more likely to choose a major in liberal arts, business, or economics. Even though Brown is in the smallest U.S state, it still has worldwide appeal. Only 5% of the students come from within the state. 13% come from outside the country, and the total campus is 58% non-white. There are slightly more females on campus than males, and about 20% of the students are above the traditional college age of 18-24. The most popular majors are economics, computer science, and biology. The highest-ranking major is Drama and Theater Arts. As one of the earliest schools founded in America, Dartmouth has had a long time to attract students from many different races, ages, genders, and nationalities. The fact that 49% of freshmen receive financial aid in some sort helps with the appeal. One famous alumni of Dartmouth is Mindy Kaling, the first Indian-American woman to both create and star in her own TV show. 52% of the campus is non white, which includes an international student population of 9%. Those international students represent 46 different countries, with the largest communities being from China, India, and Canada. The most well-liked majors for international students are business, Liberal Arts, and engineering, for all students it is economics, political science, and engineering. See the full ranking here to see what other colleges are doing the best (and the worst) when it comes to diversity. Andrea Ingleman writes for College Factual, a website that helps students find the best college and major for them.